This Case Box features rectangle shaped with 14 compartments, plastic body with letters pattern. Compact and chain design for carrying easily. 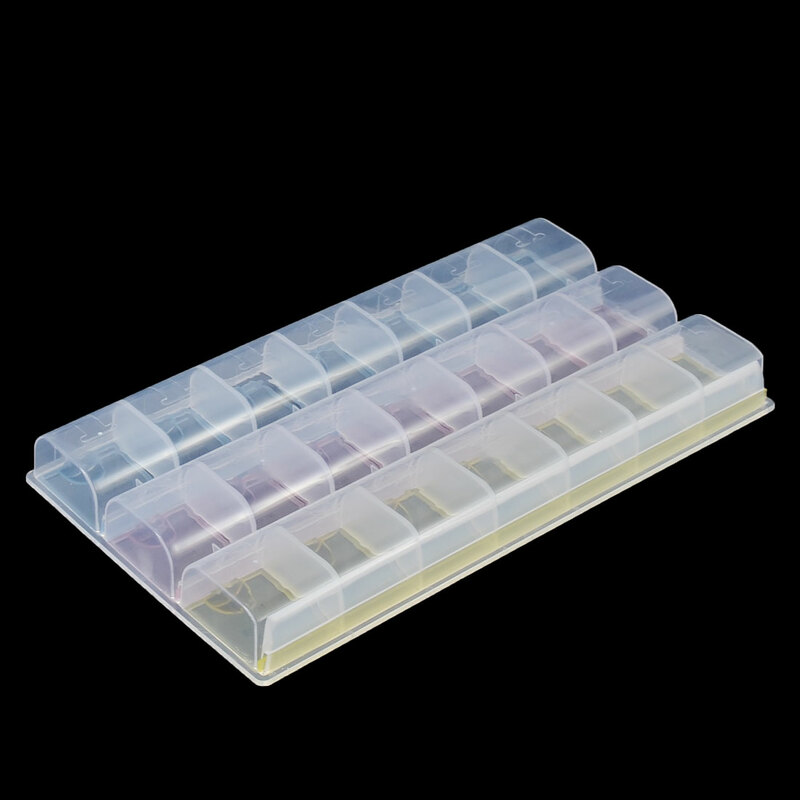 Great for holding pills, capsules, tablets, etc, also as gadget box, to store chip, small screws, nuts, etc.